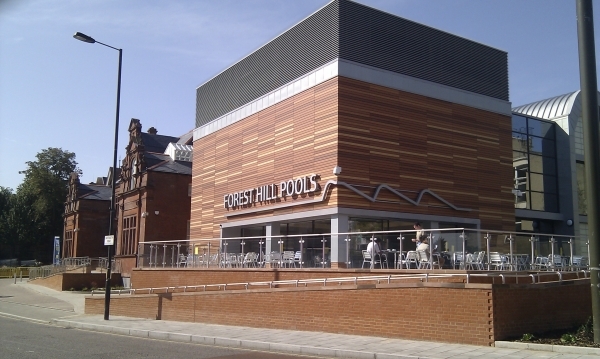 2012 has been a fantastic year for Forest Hill and we hope that 2013 will continue to see the positive development we saw in 2012. This year saw the reopening of the swimming pool, the completion of the Horniman Gardens redevelopment including their new education centre, a monthly food fair at Forest Hill station, and many new shops up and down the high streets. What's going to happen in 2013? On transport - Honor Oak Park station will have step free access (at least to the platforms - the gap between the platform and the train is another matter), and the subway in Forest Hill will be refurbished making the crossing of the railway a more pleasant affair. We will continue to run monthly food fair (though not in January), with the SEE3 team running complimentary markets to make Forest Hill even more of a destination. The success of new businesses, and the continued availability of empty units, should attract more new businesses to Forest Hill and Honor Oak Park. 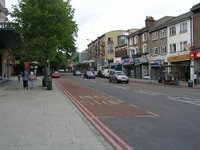 We know of a number of businesses currently looking for the right location in Forest Hill for their business, and the Forest Hill Society and SEE3 team are giving them every encouragement. So we wish everybody in Forest Hill a happy, healthy, and prosperous New Year.